Absolutely Fabulous! 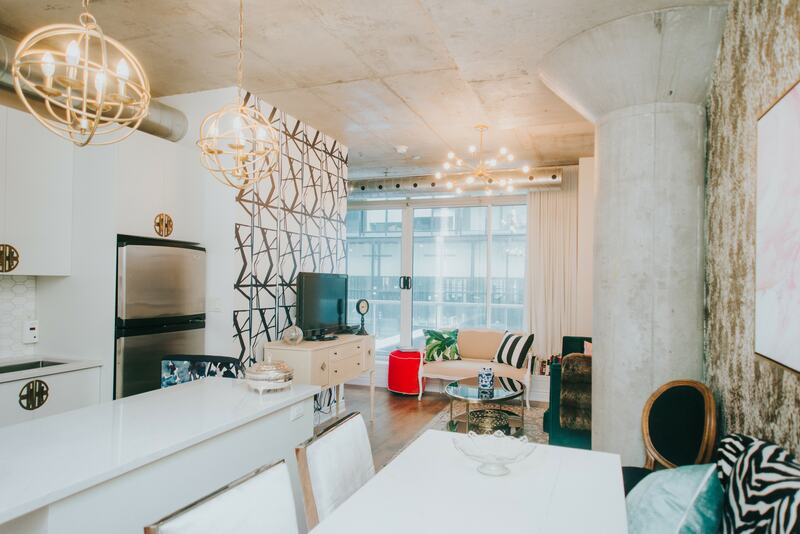 Stunning, renovated 1 bedroom soft loft in prime King West. Extra large balcony, cool exposed concrete ceilings and column, exposed duct work, stone counters, luxury 4 piece bath. Walk to some of the best restaurants, bars shops and every amenity you could wish for. Stay tuned coming next week.